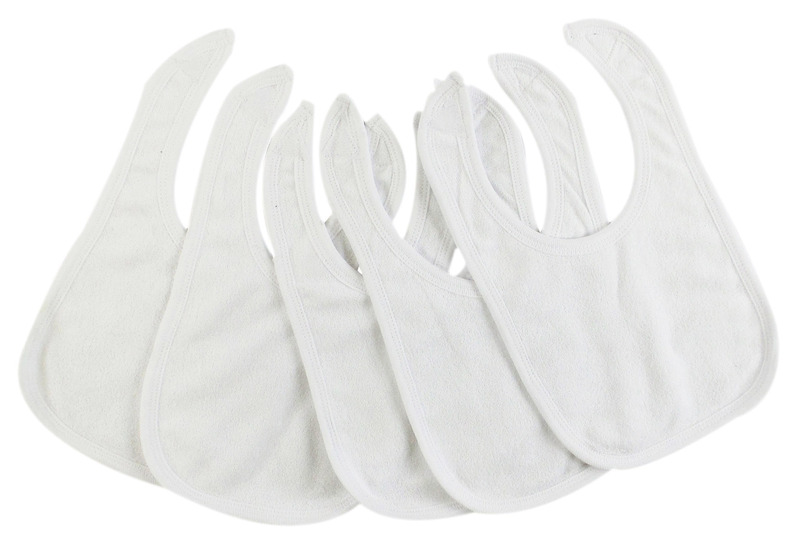 These Solid White Bambini Infant Drool Bibs are, without a doubt, one of the biggest necessities of raising a baby. 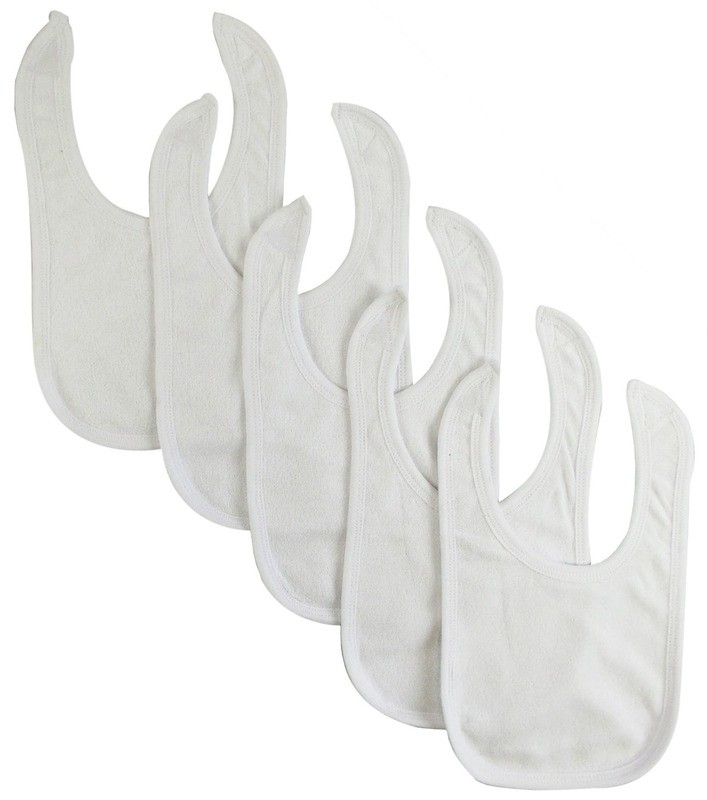 They are going to be a little drool machine, spill machine, and spit-up machine- so why not be prepared with this 5-pack of bibs? You can't go wrong with basic white.